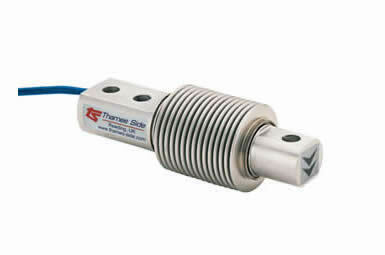 Thames Side Sensors, is a leading Global designer of Load Cell, Weighing Instrumentations / Electronics and Weighing assemblies for Process Weighing, Batching, Truck Scales and Industrial Scales. Most of our stainless steel load cells have OIML R60 approval for C3, C4 or C6 class, have ingress protection to IP68 & IP69K. Load Cells suitable for high temperature area applications (up to 150°C) as well for very corrosive area application (Parylene coated Load Cells) are also available as option. Majority of our load cells are also available with ATEX and PESO hazardous area approval (as option), with certification for use in gas zone 2 and dust zones 20, 21, 22 without safety barriers. We have dedicated, purpose-designed mounting accessories as well some very unique and patented LeverMount® and MasterMount® weighing assemblies for hopper, tank and silo weighing. Our comprehensive range of weighing instrumentation offers you a quality assured, cost effective and purpose designed solution to a diverse range of industrial and process weighing applications. Some of the key features of high speed transmitter includes High resolution with 24-bit ADC, 2400 measurements per second, no of digital inputs / outputs, serial or analogue communication and also having option of Profibus / Profinet / Ethernet IP. 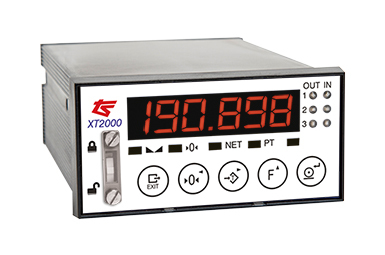 Our process weighing load cells and weighing modules (also called mounting accessories) are available in capacities from 5kg up to 1,000,000 kg (1000 tonnes). Several of our weighing modules, including the LeverMount® and MasterMount® are unique, patented designs that allow fast, simple installation and replacement without specialist tools or hydraulic jacks; this keeps installation costs to a minimum. Our weighing modules are designed in accordance with Eurocode 3 (EN 1993) guidelines. These unique designs are not available from any other manufacturer. Thames Side is one of the few load cell manufacturers worldwide to truly focus on the importance of weighing modules that not only apply the load correctly to a load cell, but add value to the installer and end user in savings of cost and time. In addition to process weighing solutions, we have a very cost-effective range of high performance single point, bending beam and shear beam load cells that are ideally suited to platform scale and machinery (OEM) manufacture. Our shear beam load cells and compression column load cells are calibrated in mV/V/Ω by output current matching, which virtually eliminates the need for corner correction using potentiometers in the junction boxes of platform scales and truck scales. 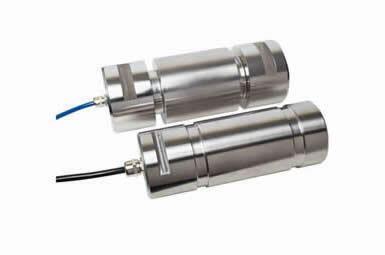 - Option of a special anti-corrosive Parylene coating on stainless steel load cells (to provide additional protection in extreme environments where stress corrosion could occur). 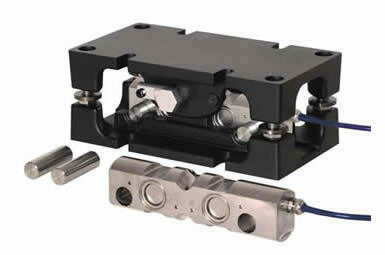 - Option of High Temperature load cells for operation up to 150°C. - Some of our load cells can be used in ATEX dust zones (20, 21, 22) and gas zone 2, without the need for safety barriers ­- this saves our customers a large amount of money. We offer a diverse range of weighing instrumentation/electronics that covers many different applications, including silo weighing, tank weighing, hopper weighing, weigh-in-motion (WIM), truck scales (weighbridges), batching and check weighing applications. Several legal-for-trade approved instruments are available, along with ATEX approved instruments for Gas Zones 1, 2 and Dust Zones 21, 22. Options for connection to PLCs and external systems are RS232/485, MODBUS RTU, Analogue Outputs (e.g. 4-20 mA), Profibus® DP, PROFINET I/O, EtherNet/IPTM, Bluetooth, Wireless Telemetry and others.